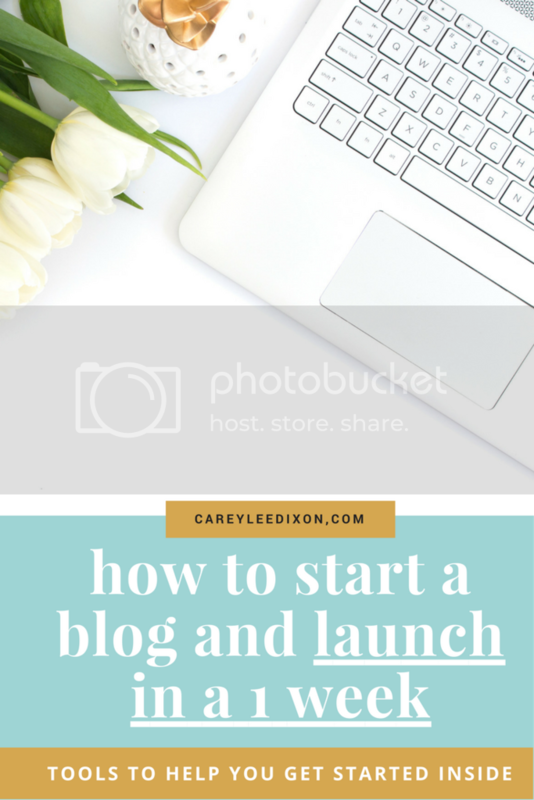 I have received a number of requests from persons to share how I started my blog. While many have intentions to start they sometimes don't know how and since I have been doing this since 2011 and have created many blogs since then, I thought it would be great to share the process here. Maybe you think everyone is blogging and the market is saturated, but there's also a piece of the pie for you. Creating a blog is a great way to share your story, share what you know and carve a niche of your own. It's a great tool to help you develop your personal brand and voice in the digital space. Blogs are not just for professional writers, it's a great platform build your web presence and attract many opportunities. I started blogging in 2011 as a means to market fashion accessories I was selling. I used my love for the digital space and the internet to find creative ways to market my pieces by sharing ways fashionable Jamaican and other Caribbean women who were wearing fashion accessories. The blog name was ExclusiveUMPF (fashion accessories blog for Caribbean women), which won 'Best New Blog' at Jamaica Blog Awards six months after I started. I used that path to create many other blogs as passion projects, one of which is For Women to Women, it started as a blog to celebrate women and for women to share their stories. P.S. I knew nothing about blogging when I started and no I didn't consider myself a writer (I still don't) but I had this desire to create a space to fill a gap and need. When I first started blogging, I choose a theme (what do you know well and or have great interest in?). Many bloggers take the same approach when starting blog, which is knowing exactly what they want to share in the digital space - is it, careers, sports, beauty and fashion? Choose a theme you have great interest in and enjoy talking about with others. While some persons write on various interests, the key is to know what you're talking about and be passionate about sharing that story or information with others. To develop a loyal following, choose a primary theme that will give your audience a clear idea what you're about, which will keep them coming back for more and potentially sharing it with others. The domain name of my blog is careyleedixon.com, that's how people find me online. While one the easiest parts of setting up a blog, it can also be tricky since you'll have to put on your creative thinking hat to find a name that is not already taken and is unique but also easy for your users. I used GoDaddy to create my domain name, which is regularly $11.99 when you sign up. I use Squarespace. However, there are scores of services available such as Wordpress. If you are just starting out, I recommend (in my order of preference), WordPress.com (the hosted version), Medium or Blogger.com. If you attain some success and want the ability to customize nearly everything, I recommend Squarespace. Think theme, colour scheme, fonts and how you want you blog to look and feel for your readers. There are a number of great guides on how to choose your colour scheme and fonts - which can sometimes feel overwhelming especially for newbies. I help digital content creators with this process. This is the most tedious part which will require time allocation for content creation. I'd suggest creating an editorial calendar of all your post ideas and what you want to share. Evernote is a great tool to jot blog post ideas and notes while on the go. When creating content, think value and evergreen. What can you create that will bring value to your readers? Know those same topics you know well but take for granted, chances are there are many others who would like to learn what you know. Also, like I shared earlier share what you know and have passion about - there's enough fake news and people aren't credible out there! Don't let your content just sit there! Share your content all social media platforms to reach a wider audience. Create a scheduling calendar using tools such as Buffer, Hootsuite, Tailwind, Later and Planoly to publish your content. Creating content is half the battle, if no one knows it exists, it would only be a waste of your valuable time. How often will you create and publish content on your new blog? One of the mistakes creators often make (I have too), is creating content in an inconsistent manner. To help keep your audience engaged, create a system for content creation. For instance, you may allot Saturdays for brainstorming, Sundays for content creation and scheduling and Tuesdays for publishing. When you create a system that works for you and your schedule, it helps you to stay on top of your game. Remember, consistency is key! When you have created blog, don't just get comfortable with staying the same. The digital space and technology is always evolving and so should you. Always find creative ways to step up your game with the tools you use, the type of content you create and niche you explore.